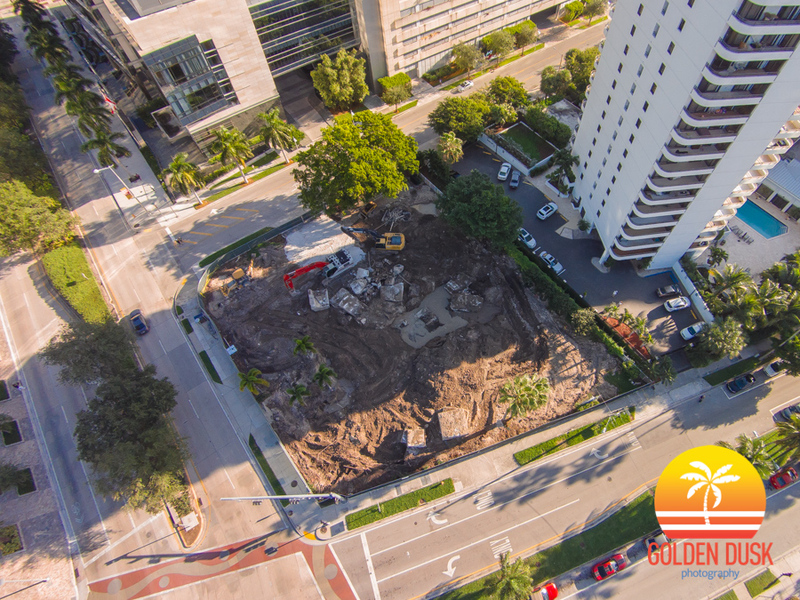 TBT (October 28, 2014) - 4 years ago this week, construction started on the 57 story Echo Brickell. 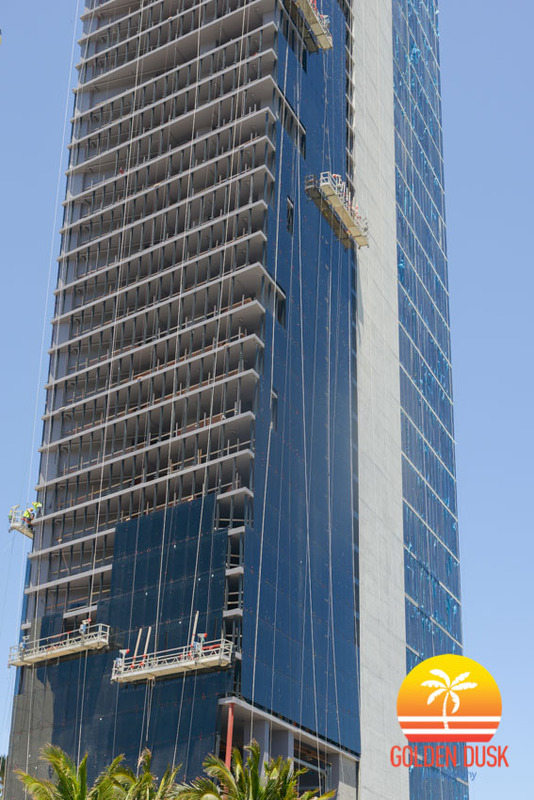 The building eventually topped off in January 2017 before being completed in November 2017. 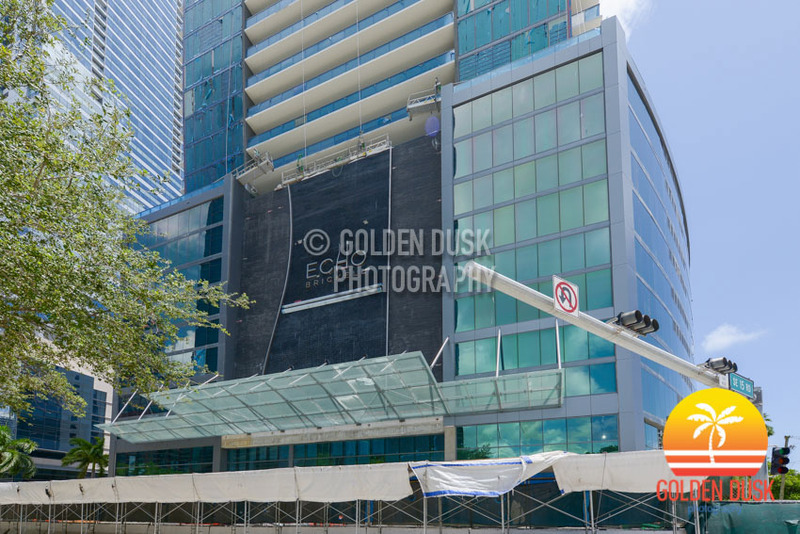 Construction photos of Echo Brickell can be viewed here. 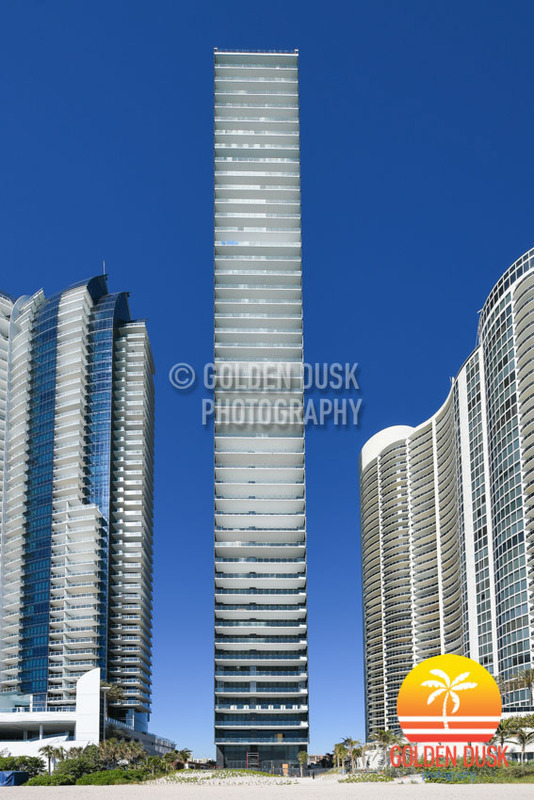 Starting construction this week will be the super luxury Echo Brickell located at 1451 Brickell Avenue. 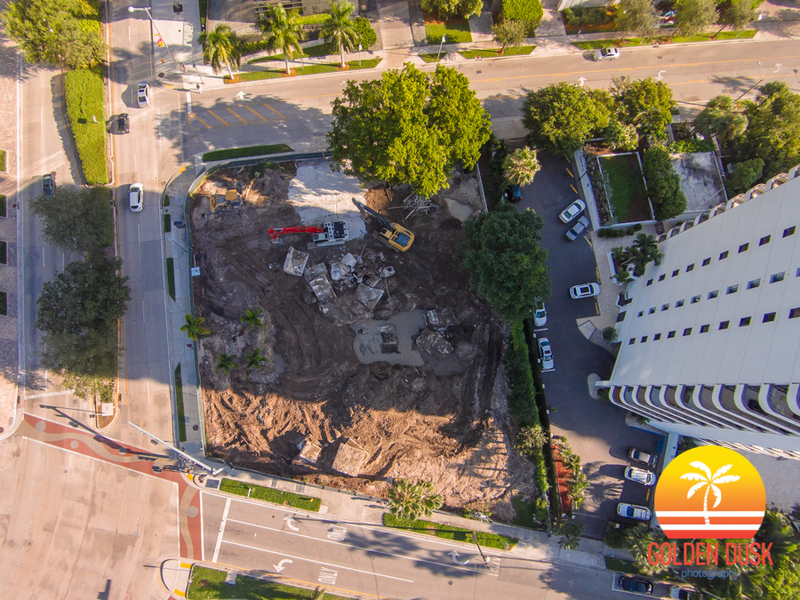 Demolition began a few weeks ago on the sales center that was located on the site. 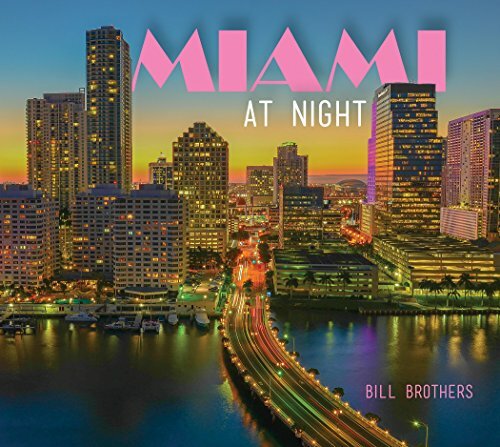 The 57 story condo will have 180 residential units and will overlook Biscayne Bay and Brickell. 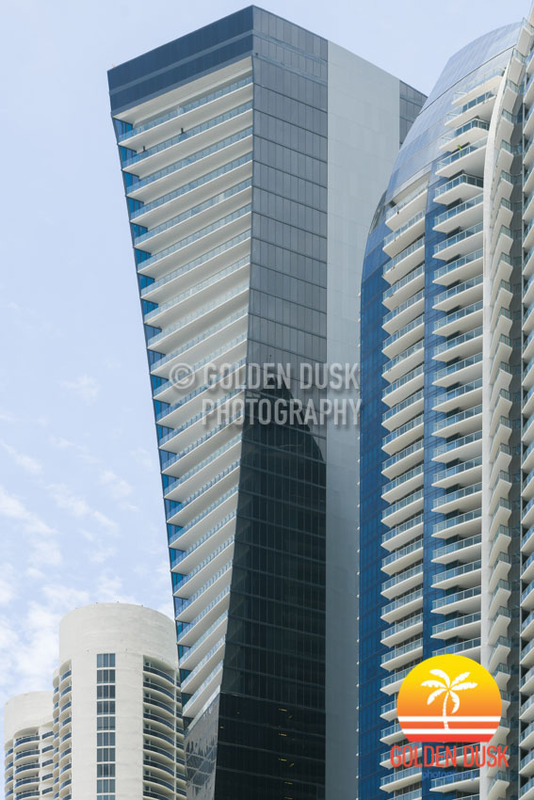 The project is being developed by jointly by Property Markets Group and JDS Development Group and was designed by architect Carlos Ott. Interiors are being done by YOO Studio. Recently the developers received a $124 million construction loan for the project. Construction is expected to be completed in 2017. 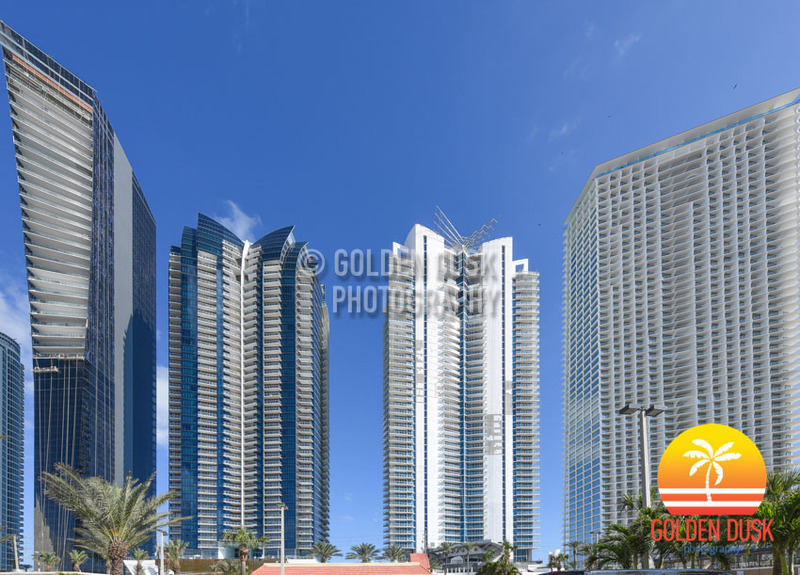 The 50 story Muse Residences in Sunny Isles Beach is now completed and buyers have begun closing units. 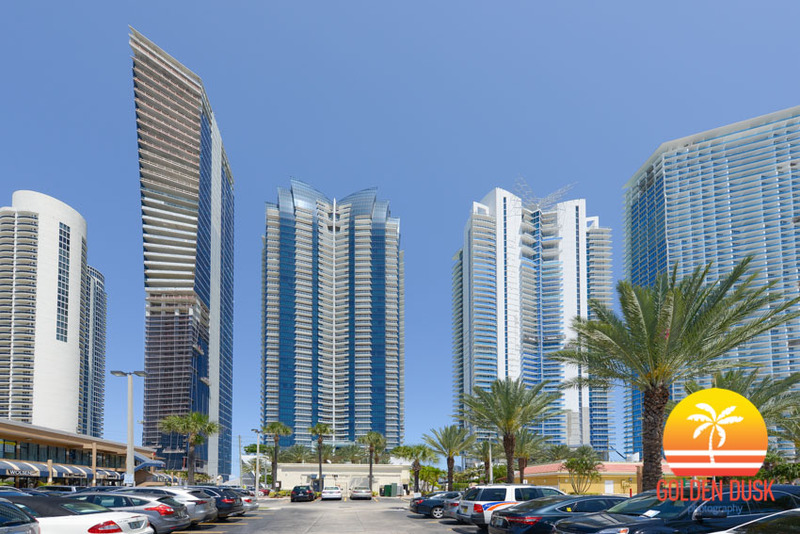 Developed by Property Markets Group and S2 Development, Muse Residences broke ground in September 2015 and topped off January 2017 with spectacular ocean views and views of Sunny Isles Beach and Downtown Miami. 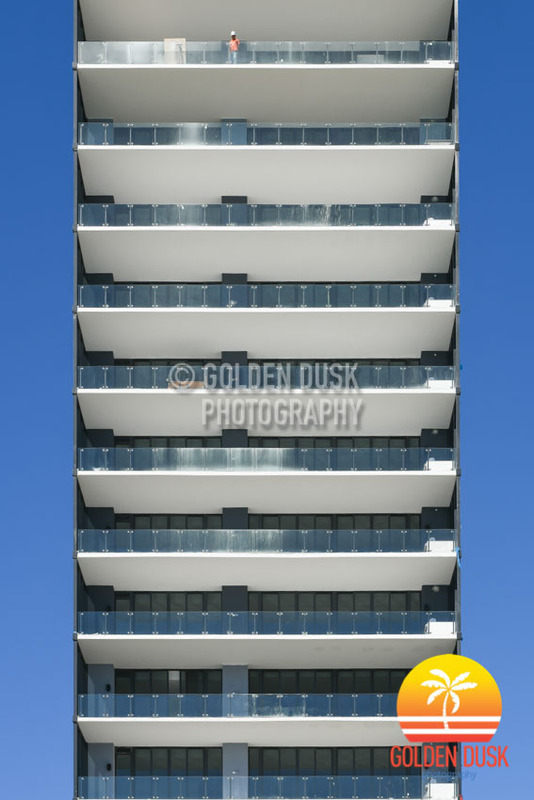 With only 68 residential units, Muse Residences was designed by Carlos Ott and Sieger Suerez Architects. 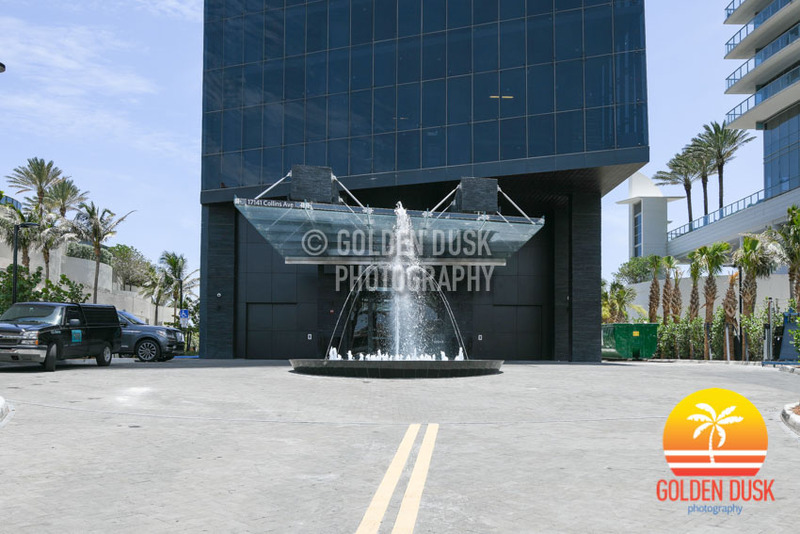 Previous construction photos of Muse Residences can be viewed here. 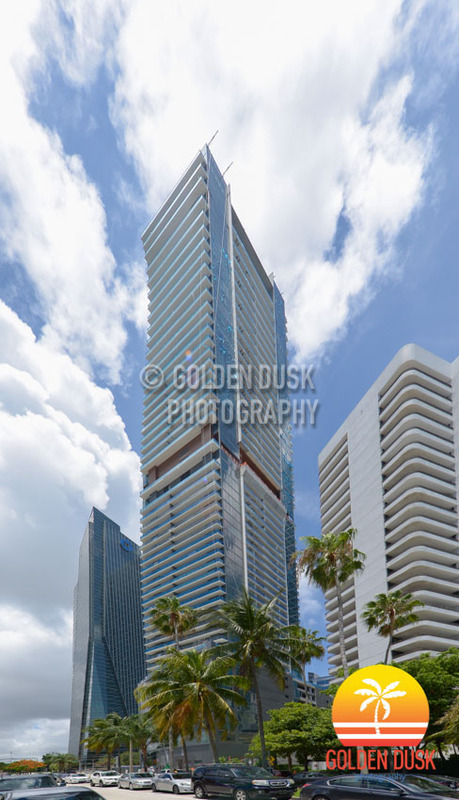 With only 68 residences, the 52 story Muse Residences in Sunny Isles Beach is almost completed and ready to open. 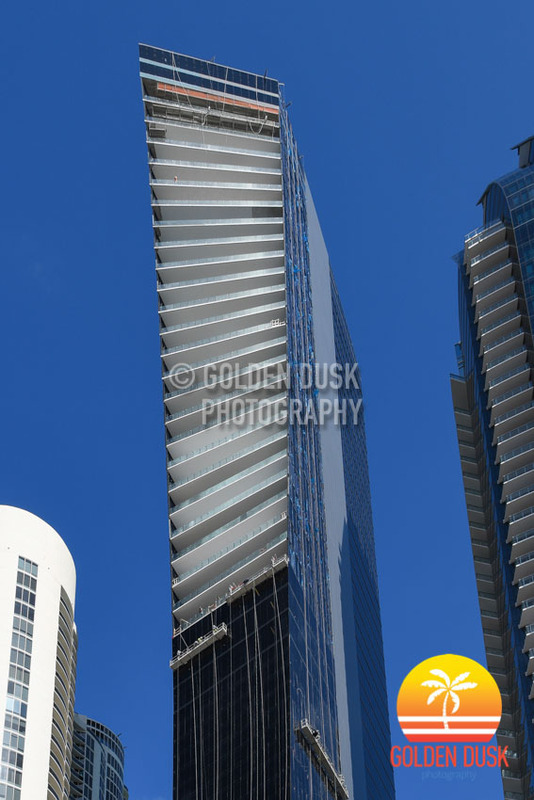 The project broke ground September 2015 and reached the 37th floor in September 2016 before topping off in January 2017 with incredible views of Sunny Isles Beach and Downtown Miami. 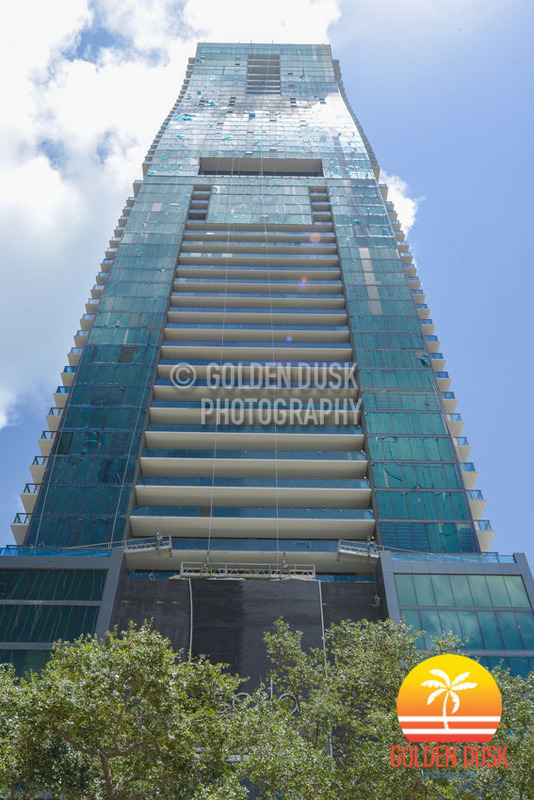 Muse Residences was developed by Property Markets Group and S2 Development and designed by Carlos Ott and Sieger Suerez Architects. 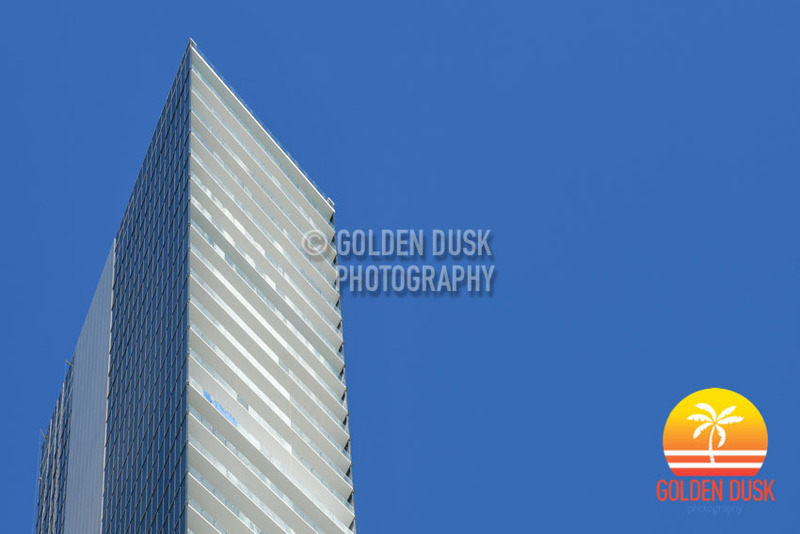 Previous photos of Muse Residences since the start of construction can be viewed here. 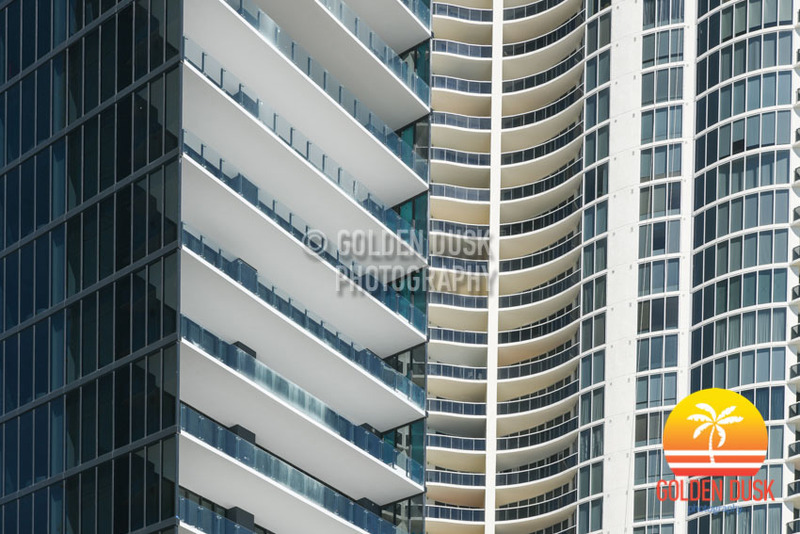 The 51 story Muse Residences in Sunny Isles is getting closer to completion. 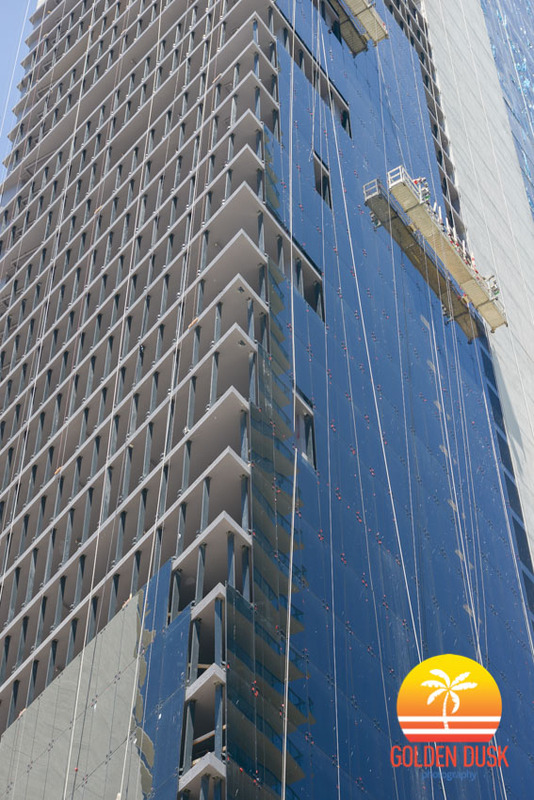 Designed by Carlos Ott and Sieger Suarez Architects, the twisting tower topped off a year ago. With only 68 residences, Muse Residences is being developed by Property Markets Group and S2 Development. 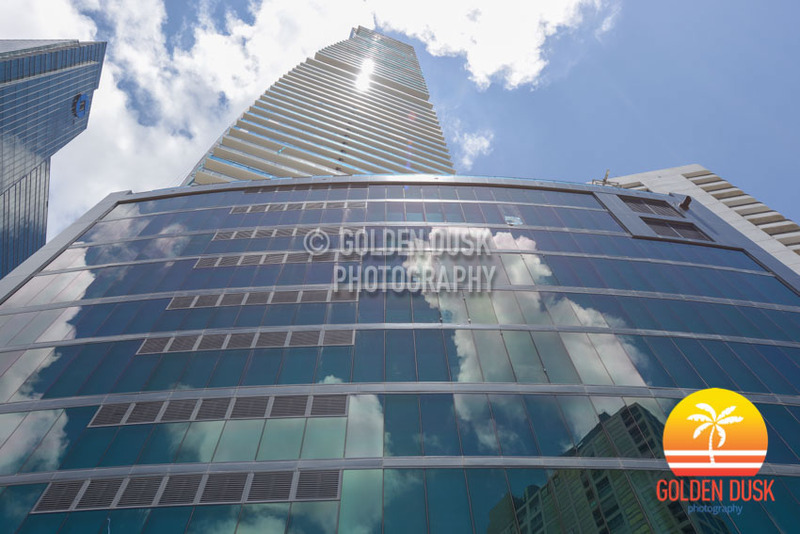 Closings have begun on the 57 story Echo Brickell located at 1451 Brickell Avenue. 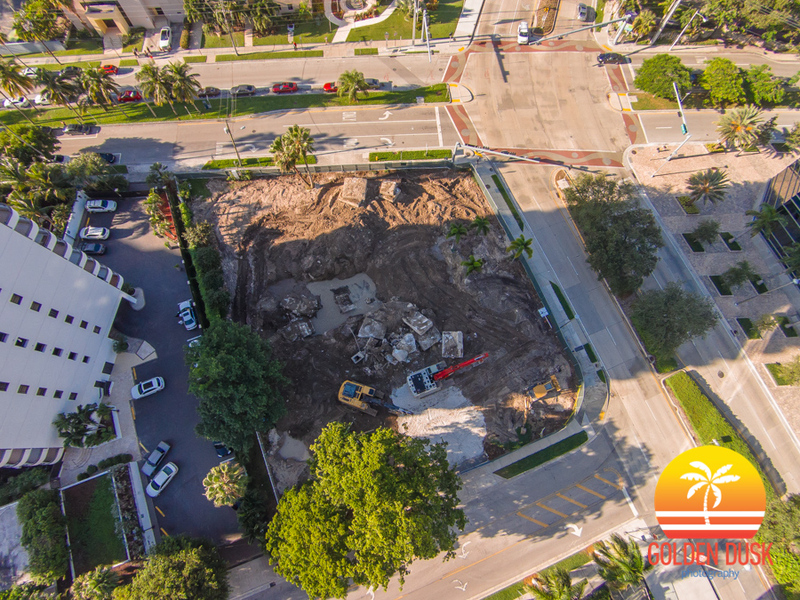 Construction on the luxury condominium began in October 2014 after receiving an $124 million construction loan. 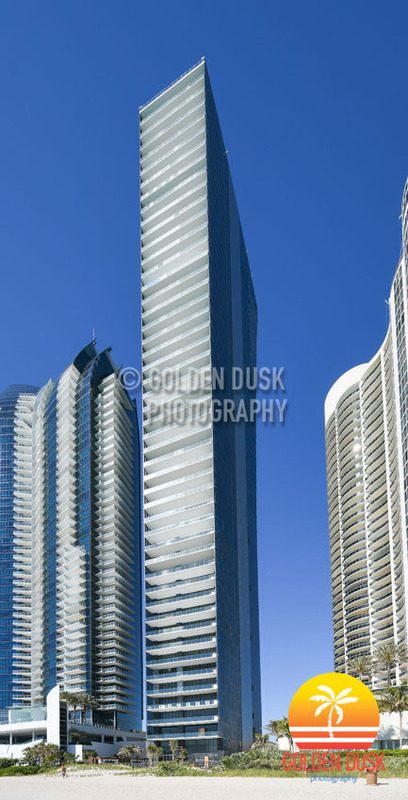 Echo Brickell was developed by Property Markets Group and JDS Development and designed by architect Carlos Ott. 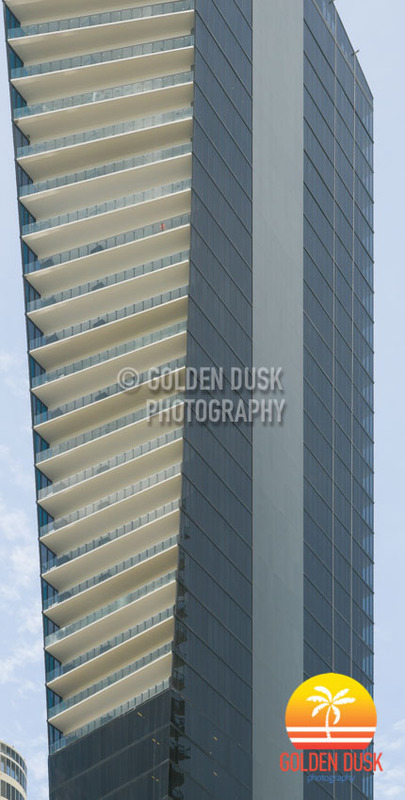 Previous construction photos of Echo Brickell since groundbreaking can be viewed here. 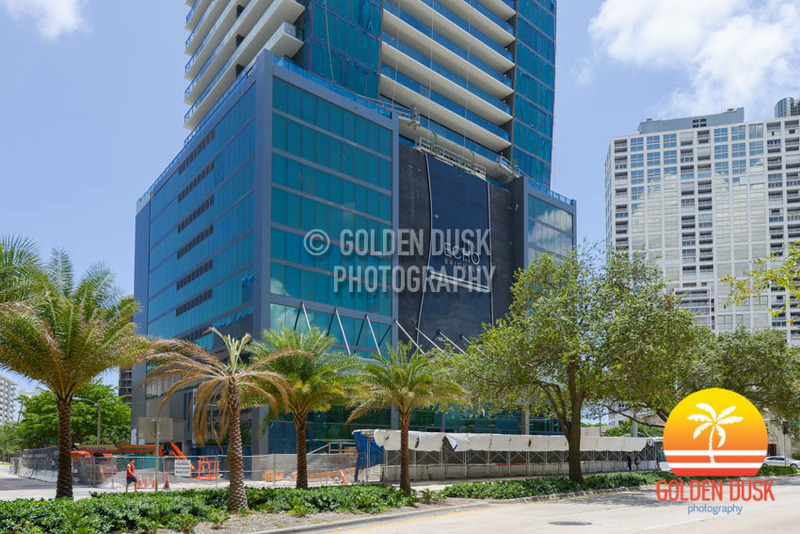 Since topping off in January, Echo Brickell is taking shape as the front sign has been installed over the lobby of the building. A year ago, the building had just reached the 41st floor of construction. 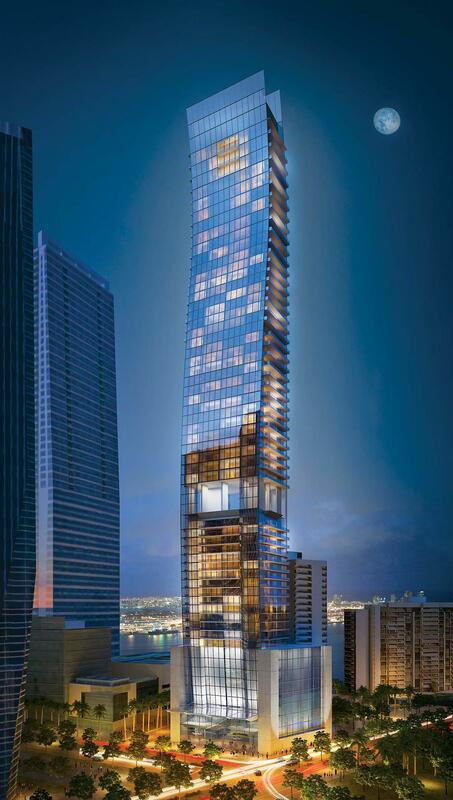 The 57 story luxury condominium was designed by Carlos Ott and is expected to be completed by early 2018. 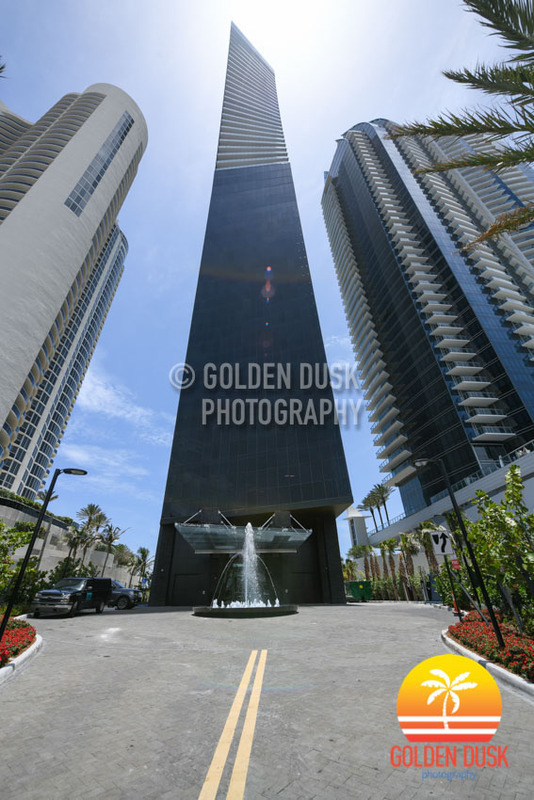 Previous construction photos of Echo Brickell can be viewed here. 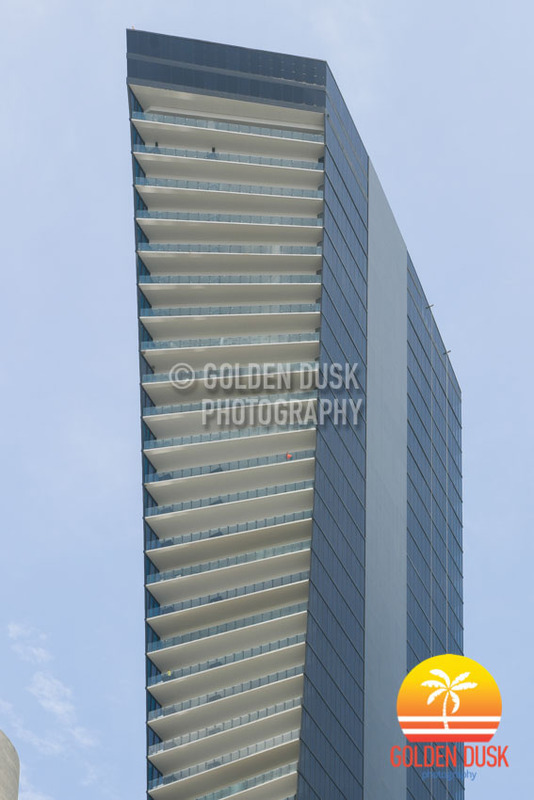 At the end of January, we showed the views from the topped out 51 story Muse Residences in Sunny Isles Beach. 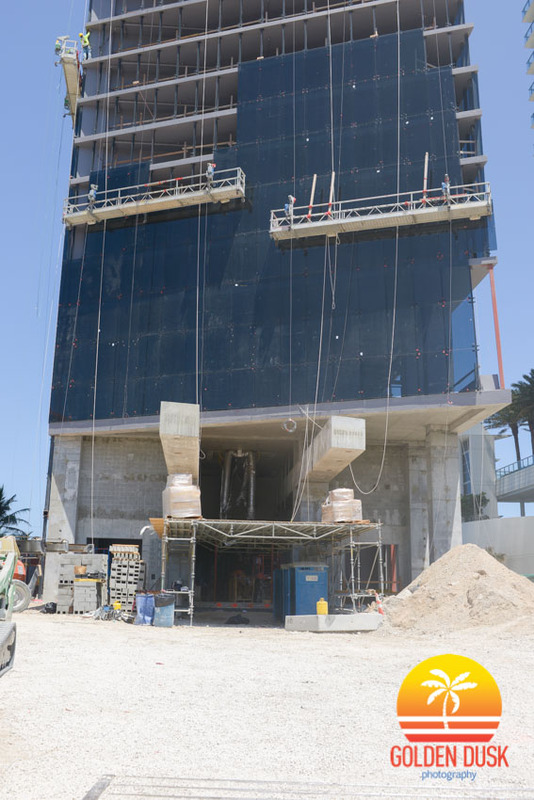 With only 68 residential units, the tower, which twists at the top half of the building is continuing to take shape and changing the skyline along the beach. Glass is being installed on the lower portion of the building where the robotic car garage will be. Construction is expected to be completed by October/November of this year.